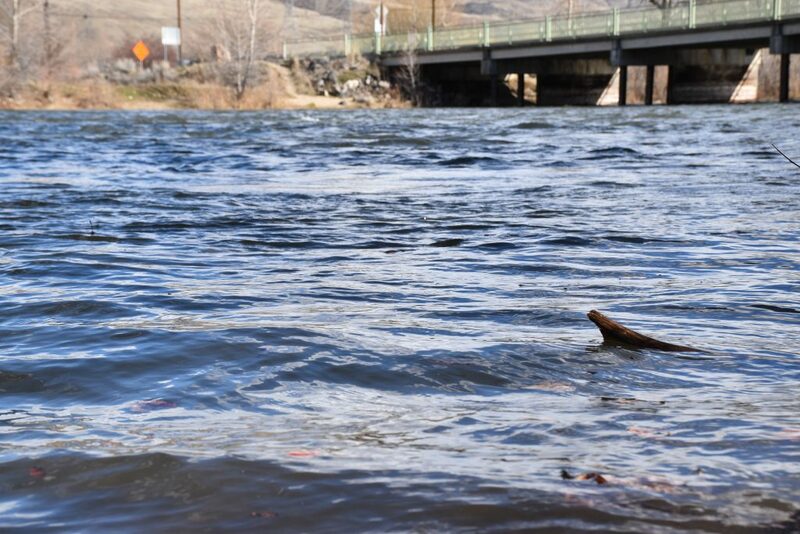 Ridge to Rivers has launched a new, interactive 3D map! 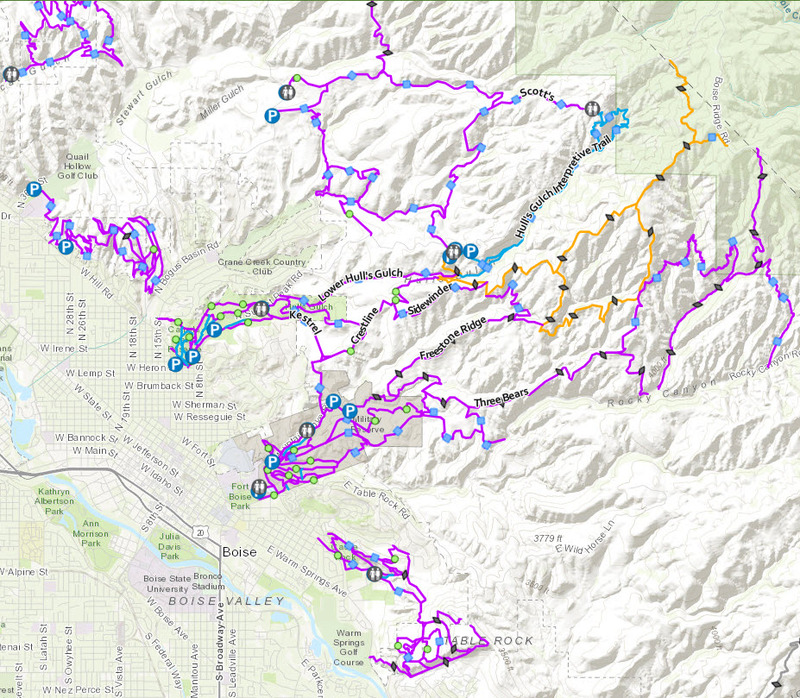 Runners, hikers and riders are now able to engage with the map for better experience on the trails. 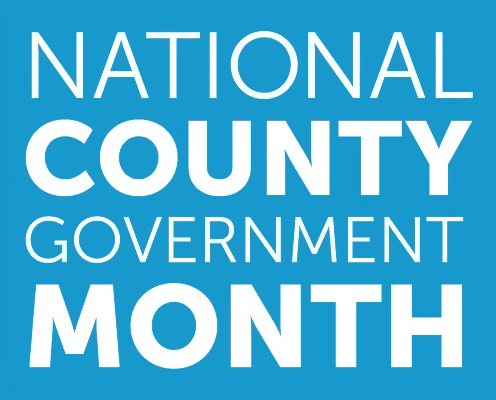 The Board of County Commissioners proclaimed April 2019 as National County Government Month! 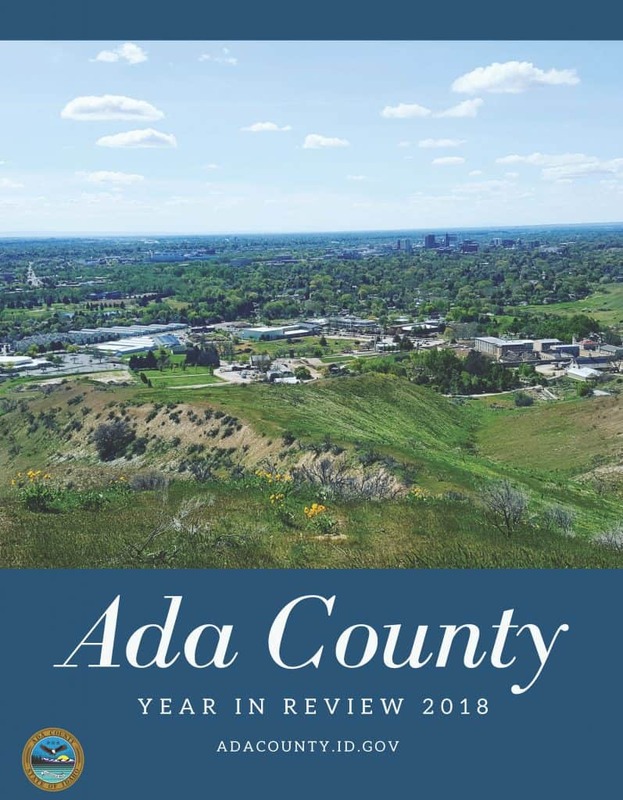 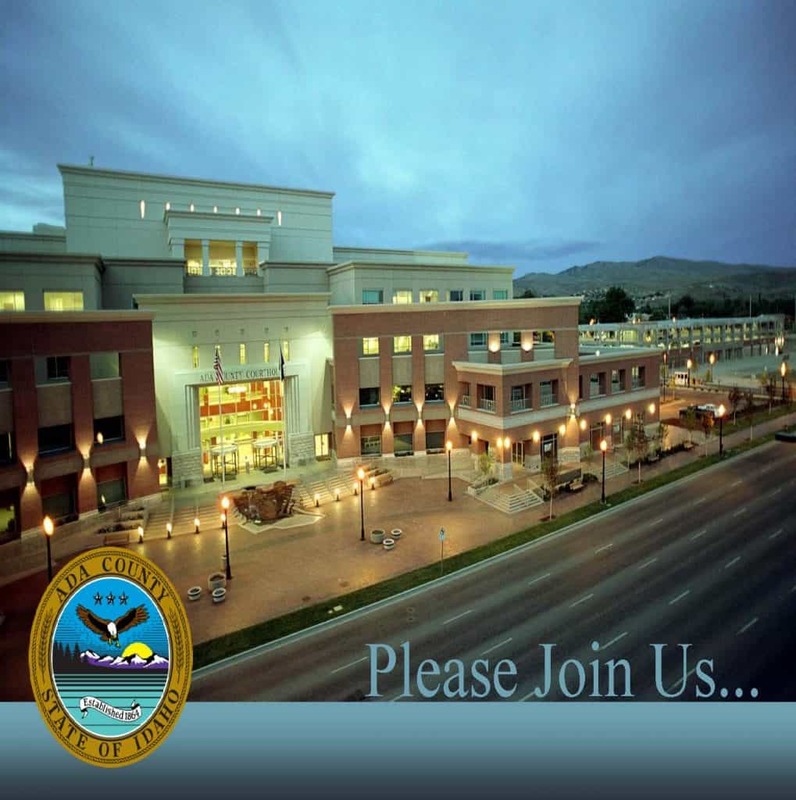 The Board of County Commissioners has released the 2018 Ada County Year In Review report. 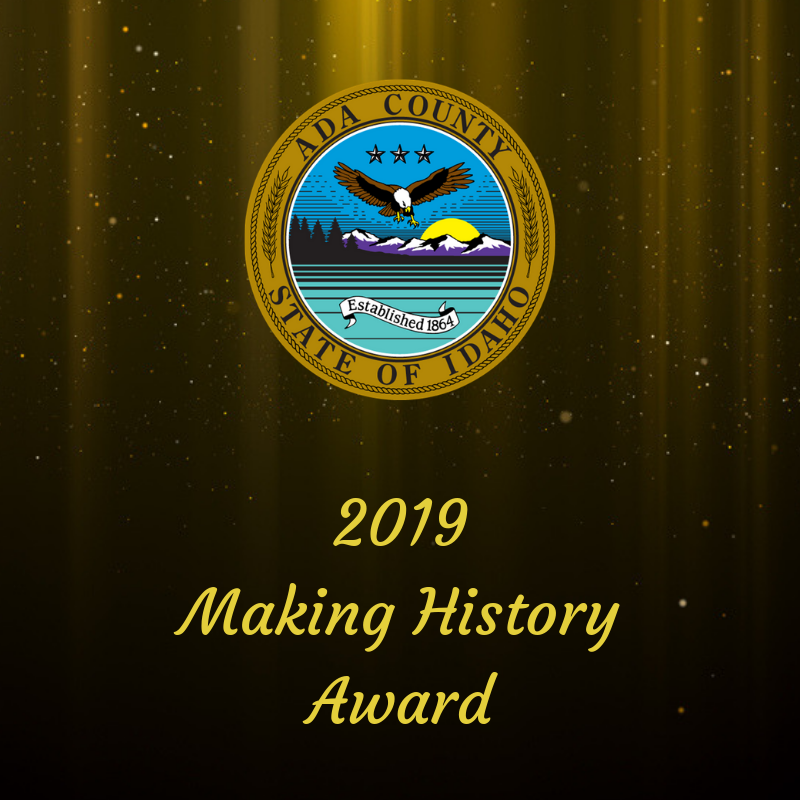 This snapshot shows the services Ada County provides, the challenges that occurred and the successes that were attained. 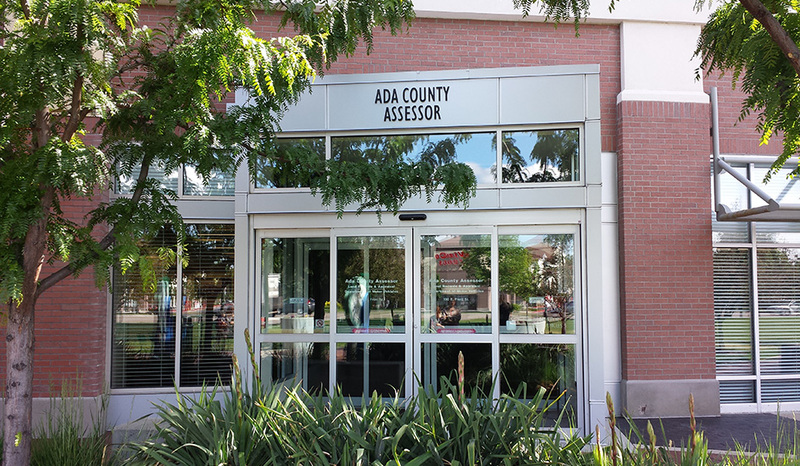 The Ada County Prosecutor’s Office retired Sunday, the Courthouse dog last month. 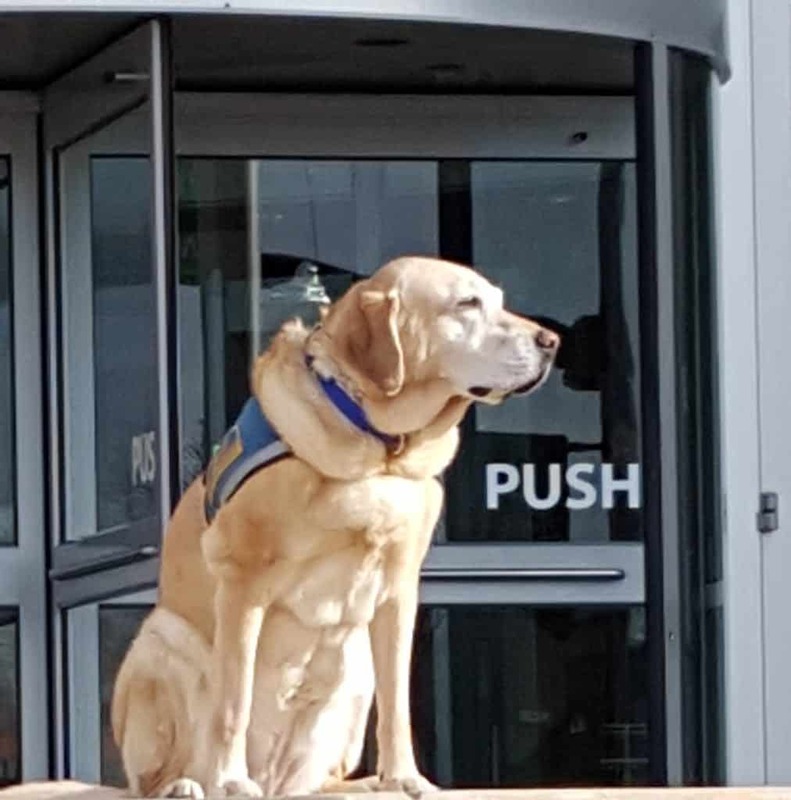 She provided comfort and support to vulnerable victims helping calm their fears and reduce their level of anxiety as they navigated the criminal justice system. 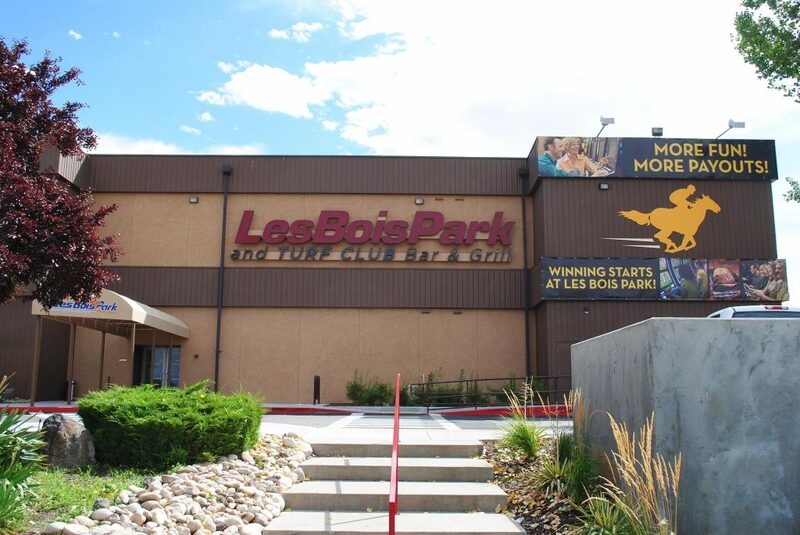 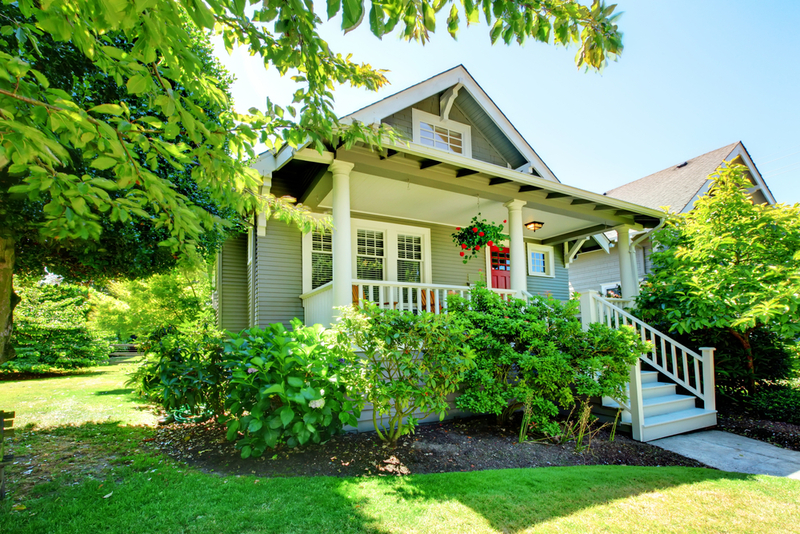 The current lease holder at Les Bois Park has opted out of the remaining two years on their lease and gave 30 days' notice to the Board of County Commissioners.